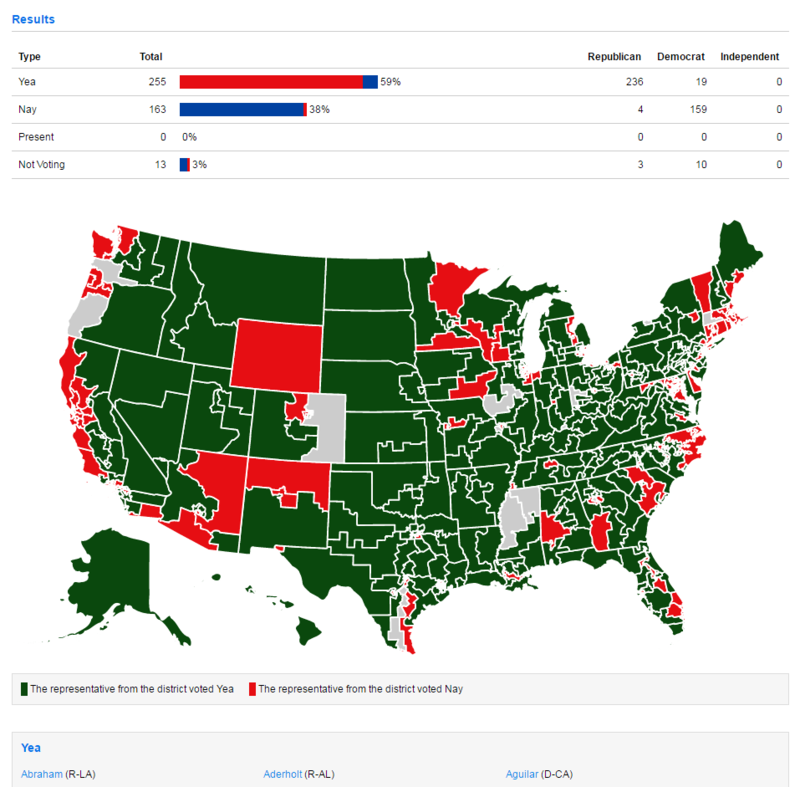 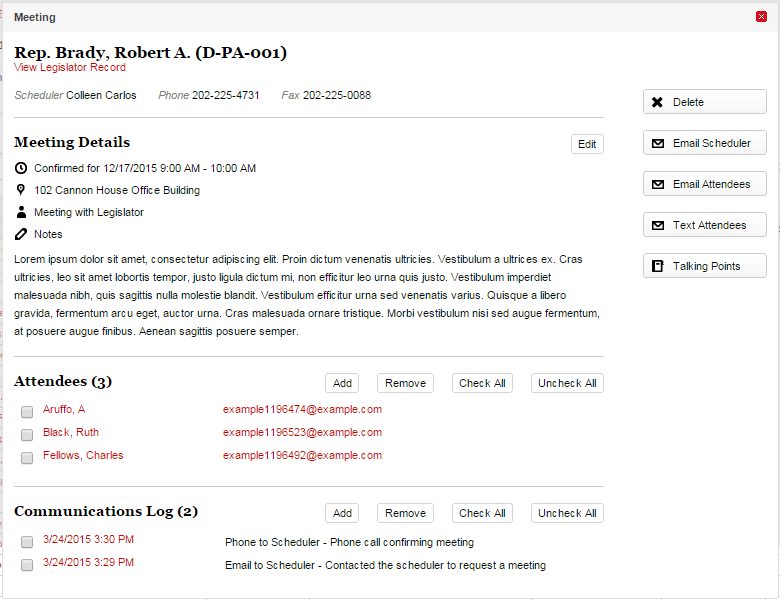 Congress Plus is a powerful and easy to use web-based suite for government relations professionals. 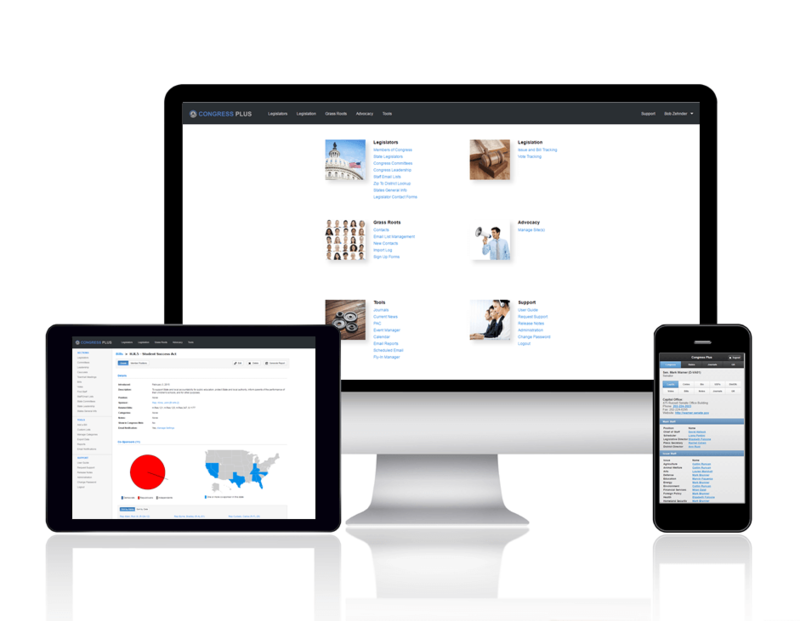 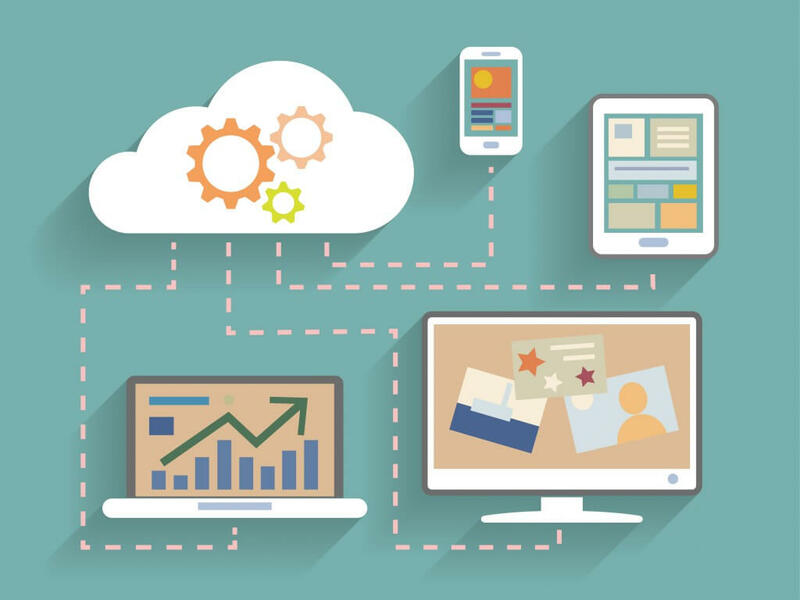 With robust features based on years of user feedback, it provides the tools you need to deliver results. 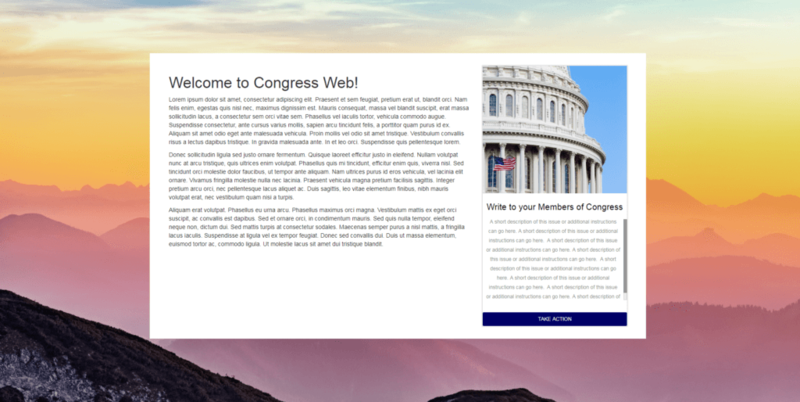 Congress Plus Advocacy is a customizable legislative action center for your website and Facebook pages. 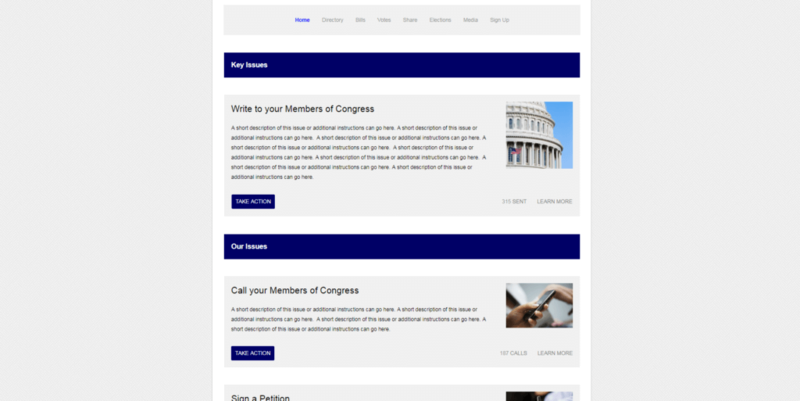 Congress Plus makes it easy for your advocates to send messages to their legislators via email, Facebook and Twitter and others in support of your key issues. 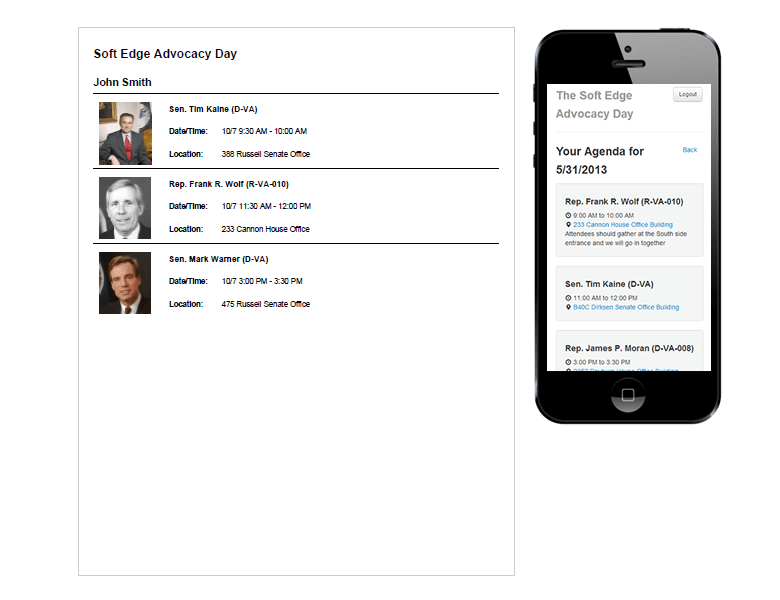 You can also create click-to-call campaigns to legislators. 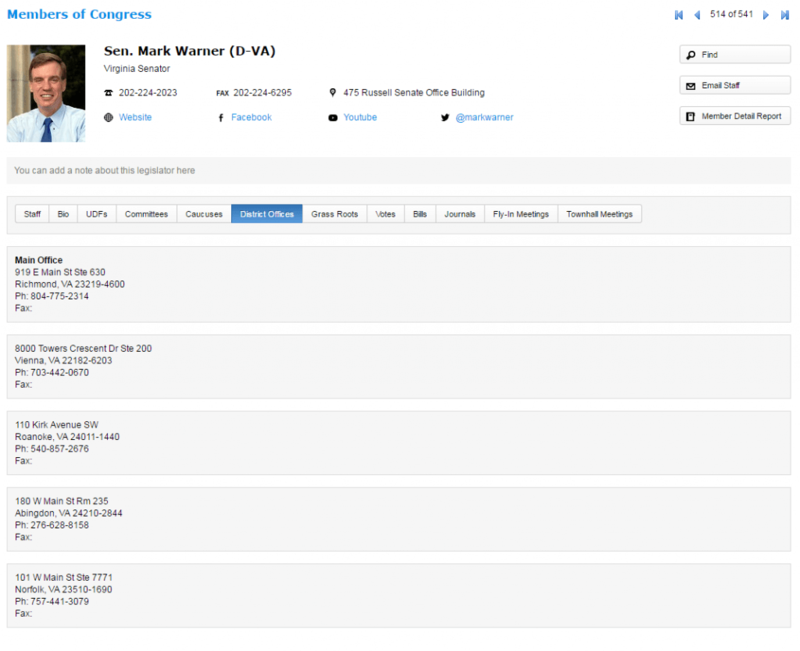 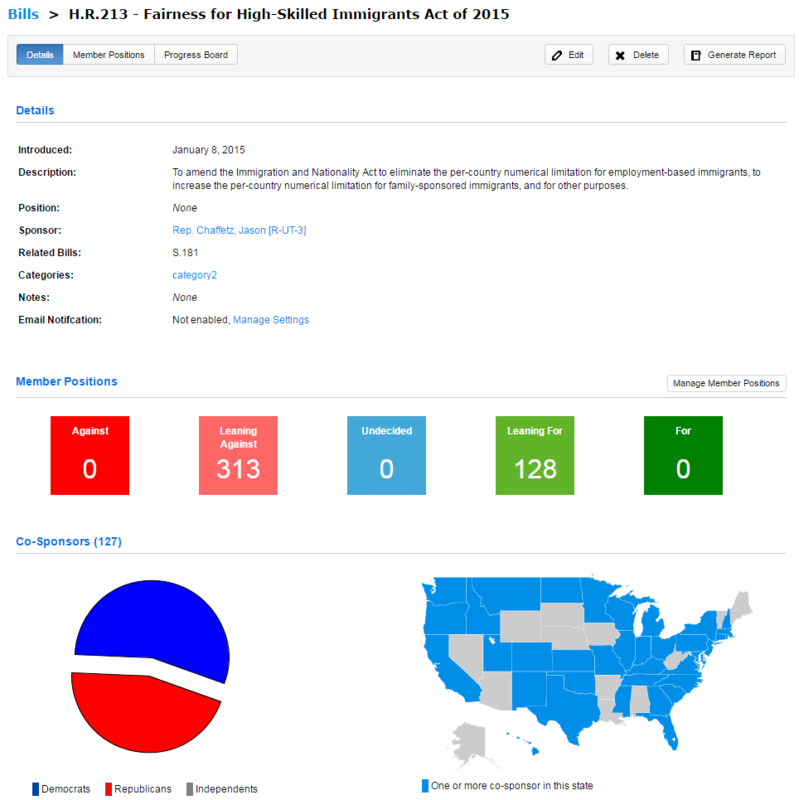 We provide access to our extensive and up to date legislator database, address to district matching and on demand email delivery service to legislators, congressional staff and grass roots contacts.